Businesses spend hours creating written content without seeing a large return on investment. Steep competition blocks search rankings while small social followings limit the content’s exposure. Businesses often forward their production without a regard for older pieces. Owners push on with the idea of “more is better” and flood followers with new content. Don’t let the content go to waste: repurpose it! 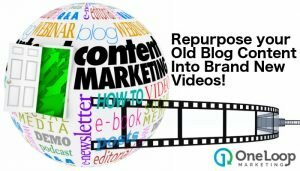 Repurposing content into a video format gives a fresh take to old topics. This revives efforts and delivers a new medium indexed in search. The new format becomes accessible to followers through favorite social channels. Want to know how to repurpose content for traffic and conversions? Read on . 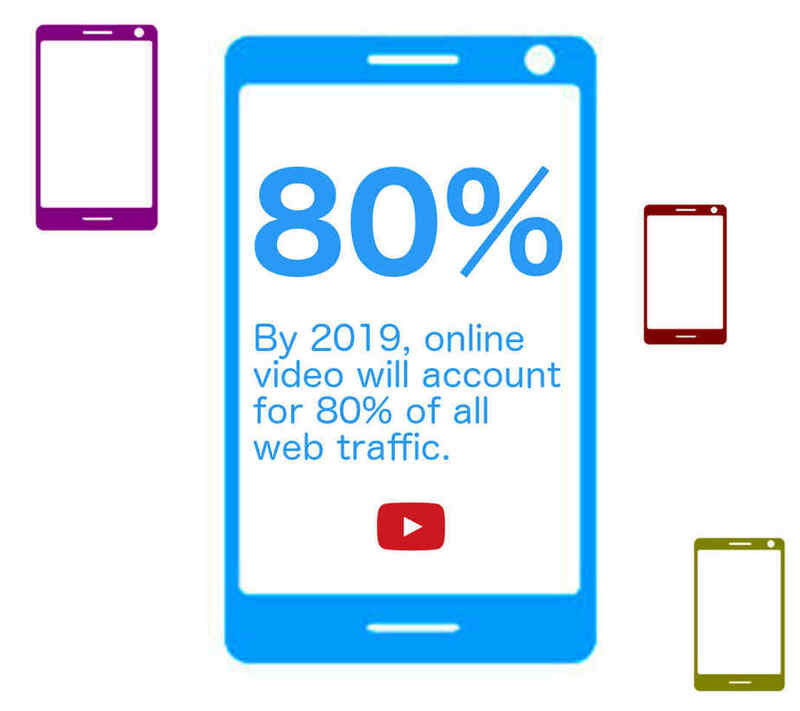 . .
Cisco believes 90% of all online content will be video by 2019. This shouldn’t surprise you considering Google and social platforms invest in video content. Simply put: Your leads and customers prefer video. But, not every old post on your business’s blog should see the video treatment. Each of your “frequently asked questions” page items could become a separate video! This presents practical advice eliminating time-consuming follow-up questions. Optimized content will also appear in a search for those inquiries. Step-by-step tutorials likely used screengrabs detailing the process. Increase the value by redoing the content as video with commentary! This lets users follow along easier increasing engagement and possible conversions. Converting internal documents to video could increase the simplicity and effectiveness of onboarding. Repurposing content creates a new, potential revenue stream for businesses tapping white-labeling. This could create template-style videos sold to clients for their reseller services. A PowerPoint presentation is a video without automatic movement and sound, essentially. Your business could repurpose presentations by adding music and transitions. This turns the work into a simple video! A content series like “How To Use X” or “Learn Y: The Ultimate Guide” could become a free or paid video course. Try repurposing and structuring the content for an opt-in course. Or, distributed on eLearning platforms. This could create a huge incentive to collect emails or act as a money-making opportunity. Rework owned guest posts into new, video content for your website and social channels. 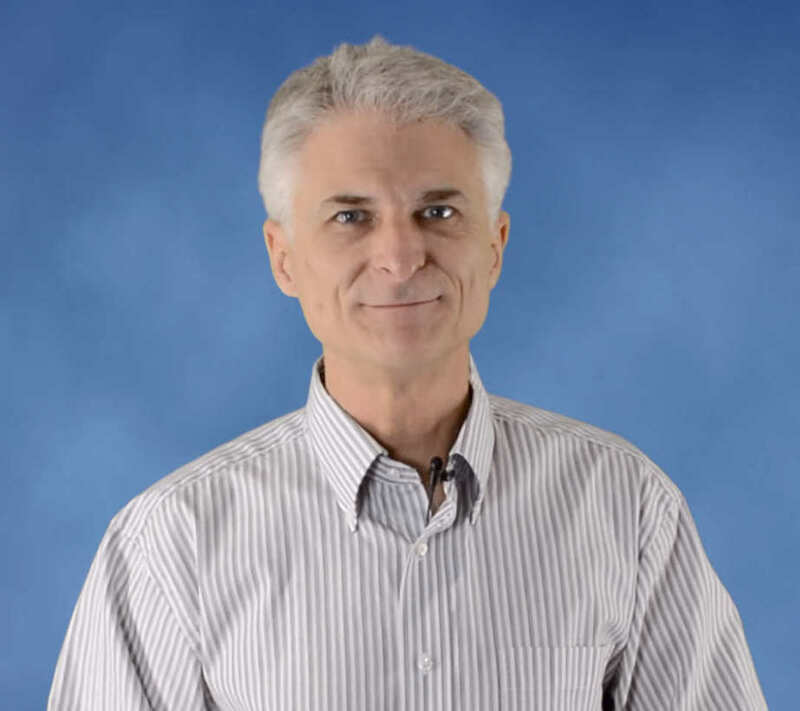 The guest post continues acting as a link building and leads generating asset. But, you now have a piece in your owned domains. News articles lose value within days after publication. This clutters your business blog and could take away from keywords & topics. Instead, keep the news on a single, always-updated page. Here, you’ll publish daily video using the written content as closed captioning, instead. 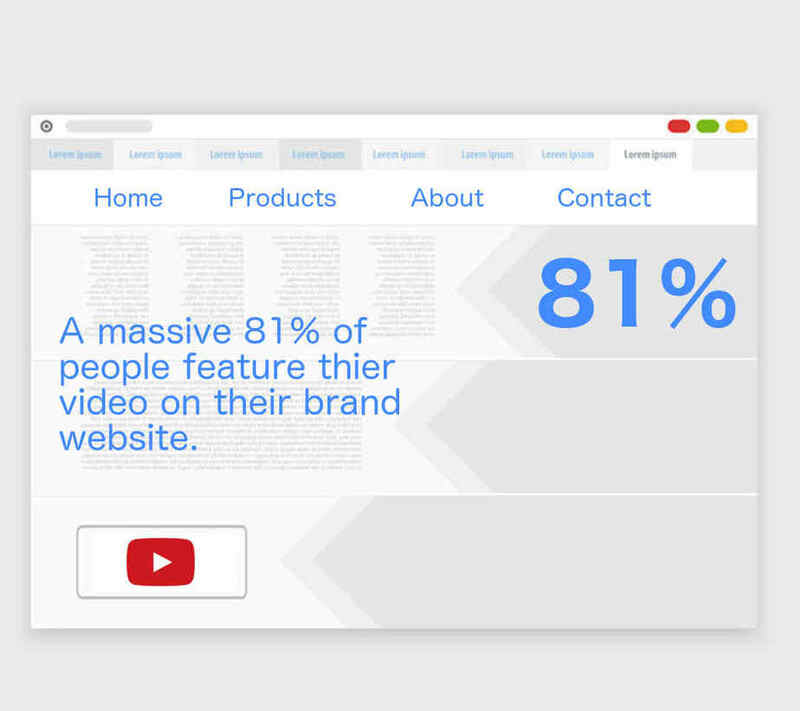 Consider swapping the long-winded landing page with a short and concise video. Turn the bullet points into title sequences with body copy as supporting content. Repurposing content into a video is cheap and easy using tools you have on your person or at the business. A decent smartphone with a high-quality camera or a 1080p video recorder will suffice! The important content elements of the old posts are present. But, you’ll want to trim superfluous information to create shorter, engaging videos. Perfection isn’t important as your presentation will likely change during the production process. Aim to create an outline versus a 1:1 script. Video production is now easier-than-ever. This is thanks to access to high-quality recording equipment in the palm of our hands. This may take a few attempts and need b-roll shots. But, you’ll soon have the raw footage editable for the final production. Your editing doesn’t need to be fancy. A few title screens and jump cuts will piece a coherent, engaging video. Use this editing time to remove pauses. Then, export the video to the highest quality. Otherwise, upload the video to YouTube and use embedding tools and links for the other channels. Congratulations! You’ve successfully repurposed content to a new format! One item to mention is the value of reworking old content with newer formats. Scripting and producing video from old content introduces new concepts and research. This information can then used to update old content. All while applying new best practices to help increase search and social signals. The new structure and expanded content improve the content’s value. You also have a strong, fresh piece worthy of resharing. And, a perfect opportunity to email your newsletter and drive followers to your site! Your business has the written content and done all it can to show a respectable return on investment. 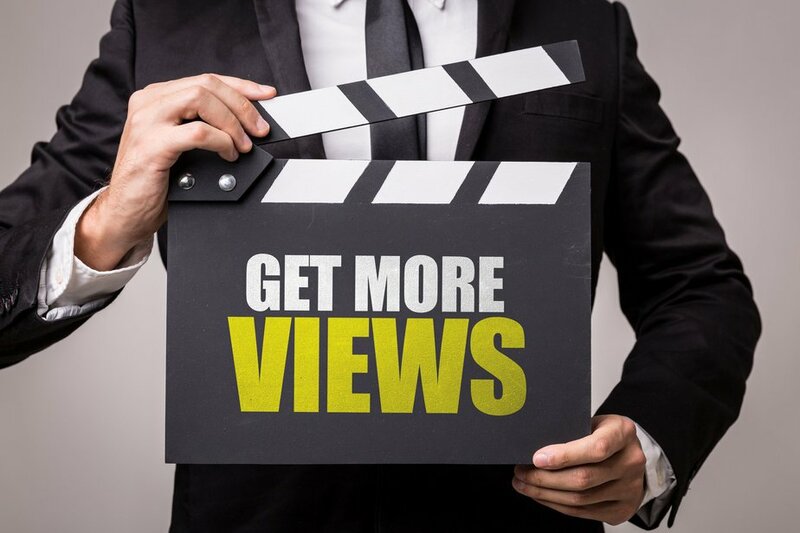 Take it one further by exploring video marketing. We’ve outlined which old content types to recreate as video. We’ve also detailed how to create the video. The process isn’t difficult but becomes tedious for time and resource-stretched owners. Need our help? Get in touch and create a video plan for your market dominance. Book a quick 20 minute call or chat directly with one of our Marketing Ninjas on our Get Started Page. Let’s work together to repurpose your content, increase leads and conversions. 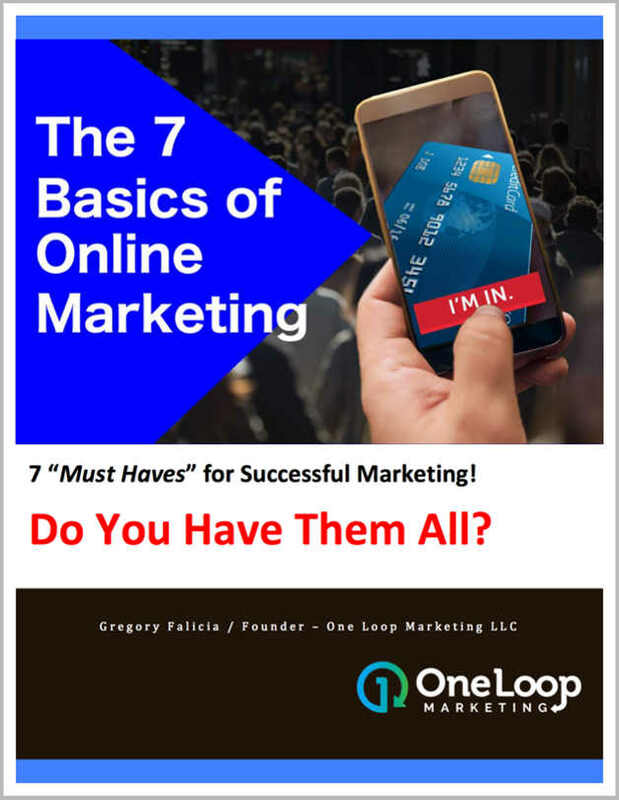 Check out the video below and Learn More about Online Marketing.